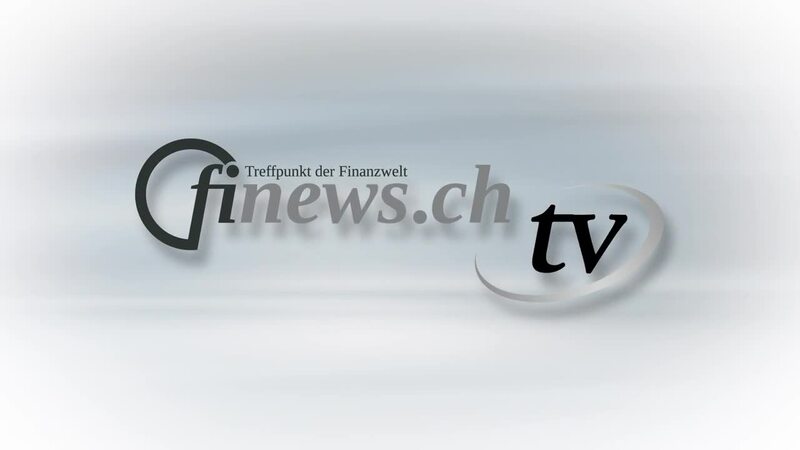 In a video interview with Peter Hody, editor-in-chief of finews.ch-TV, Georg Schubiger, Head Vontobel Wealth Management, answers questions on strategic topics and discusses the new digital hub. It was established in Zurich-Wollishofen and is therefore also known internally as the "Wolly Valley". In the Digital Hub, relationship managers, IT staff, product developers and marketing work together on digital solutions that are intended to open up new client segments, improve processes and create new services.